What you need in this summer heat is something cool, refreshing, and a little bit Frosty perhaps?? Hi friends! 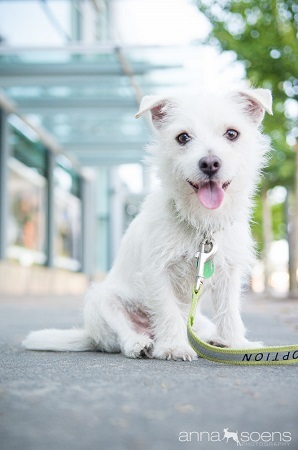 My name is Frosty and I am a 1 1/2 year old Cairn terrier mix looking for my perfect family. At 9 lbs I’m a bundle of scruffy haired love who is always ready for playtime! I am great with other dogs, but may need some work with my cat manners! When I get going I am a real hoot, but can sometimes be slow to warm up so I am best in a home without children. Are you looking for a Frosty for your life? Fill out an application at pixieproject.org so we can schedule a meet and greet! I am fixed, vaccinated and microchipped. My adoption fee is $200 and I am currently living in foster care.